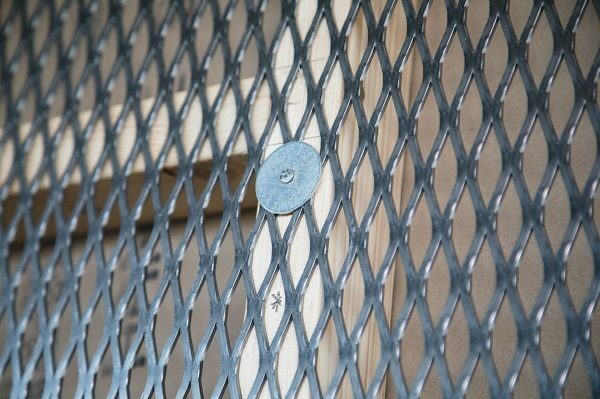 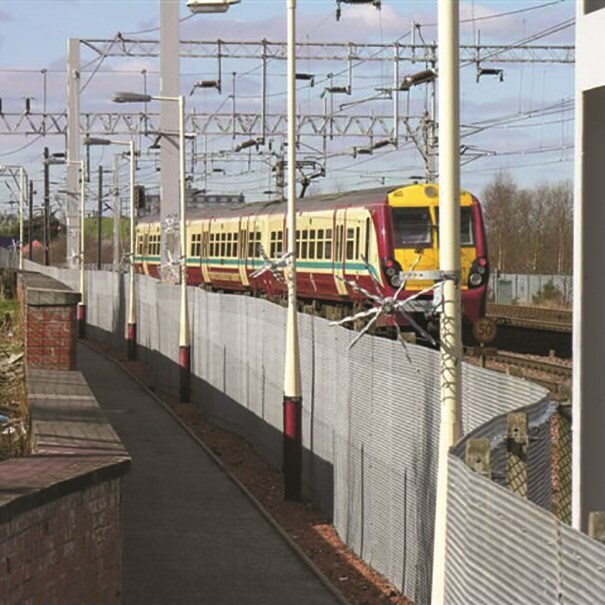 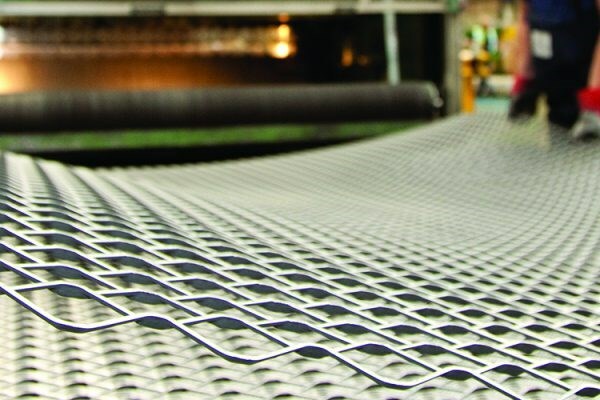 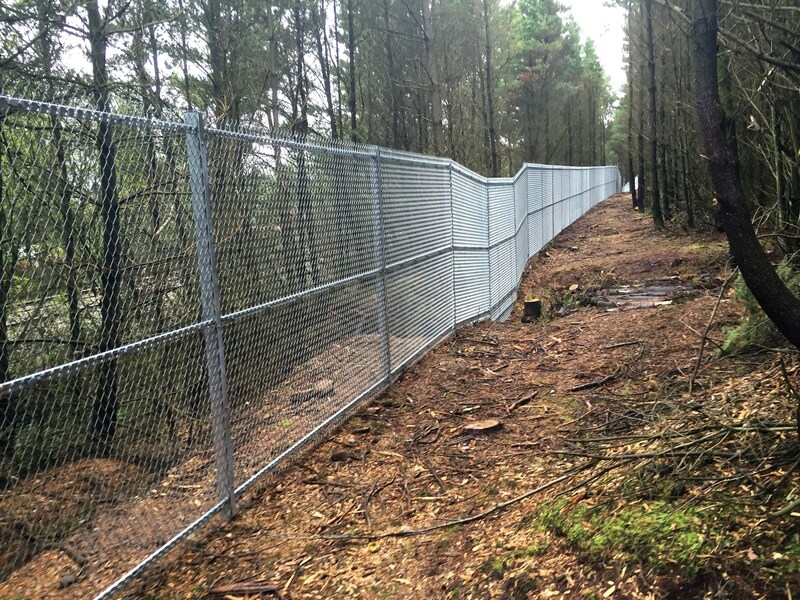 The ExMesh™ Fastrack system was developed in conjunction with the rail industry as a secure alternative to palisade or chain link fencing systems, and its robust construction means that it has a very long field life. 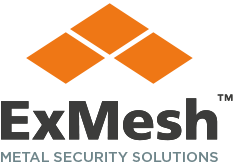 The versatile design of the ExMesh™ Fastrack system means that it can be adapted to any application and it’s also simple to install – a vital feature in transport environments. 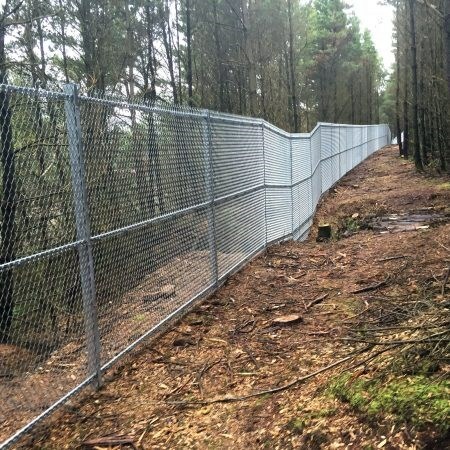 The system has been designed to deter trespass and route crime, and it can be installed where access is restricted or difficult as it is maintenance-free. 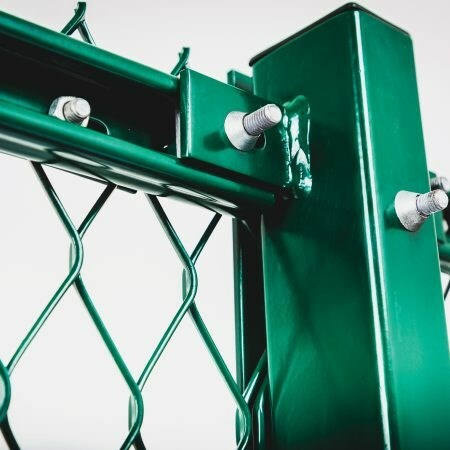 It is also suitable for sloping ground without stepping and is available with a front face fix option for easy installation. 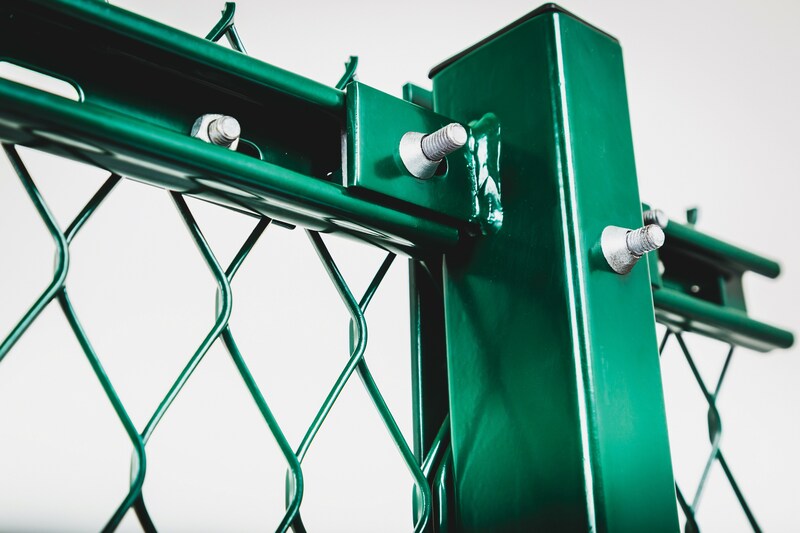 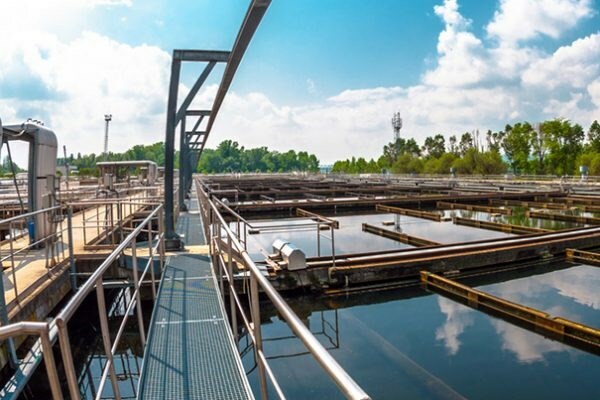 It has multi-purpose applications and has also been used to protect public or unmanned areas such as schools, parks, hospital grounds and utilities sites.